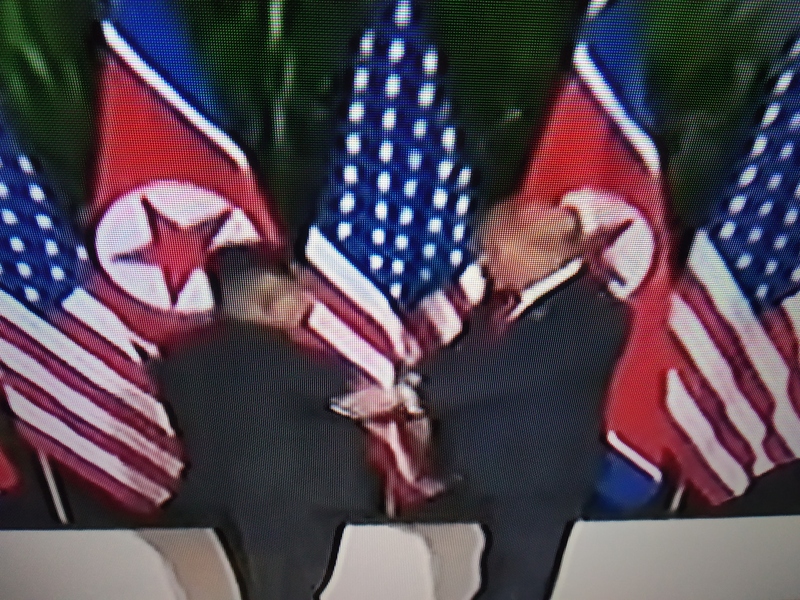 ” Donald Trump – Kim Jong Un Summit Meeting; _ June 12, 2018 – Excitement Ever High, Expectations Ever Low ” – June 12, 2018. What must have been felt belonging to dreams only by anyone, big or small, has happened and become ‘real’. 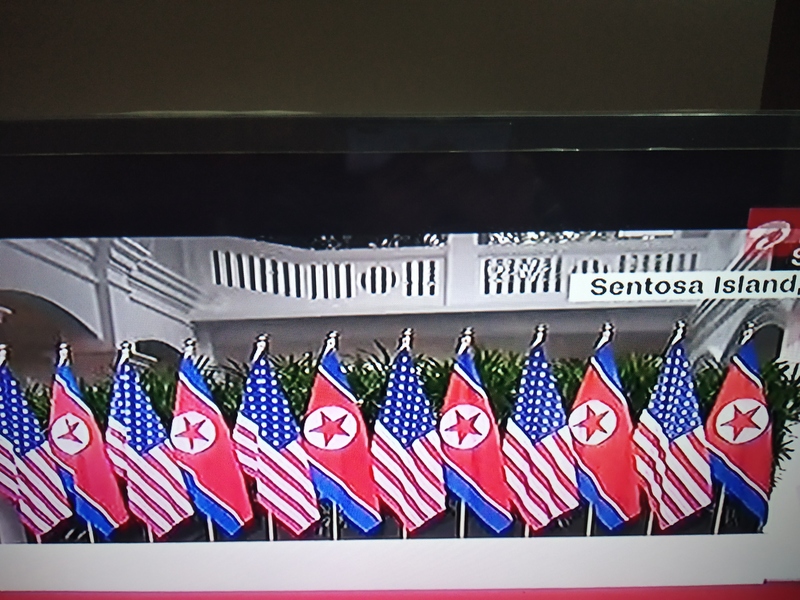 President Donald Trump and North Korea’s leader Kim Jong Un met with smiles, handshakes, and pleasant sense of touch and feel, at 9 a.m. (Singapore local time) this morning. 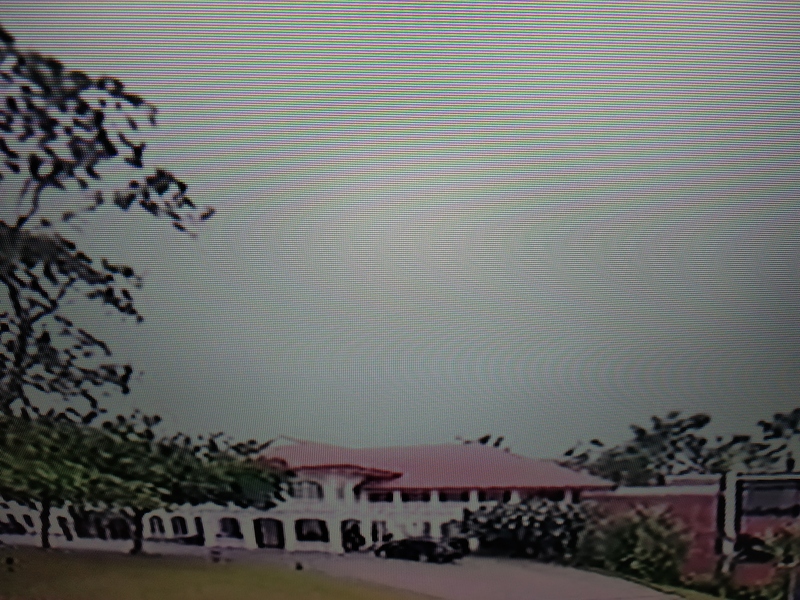 North Korea, known to report events usually days after they happen, has been relaying at home the minute to minute events of its leader Kim Jong Un in Singapore; his landing, his stay in hotel, his side show – a night stroll in Singapore … … … in almost realtime that expresses the CONFIDENCE that this leader and his people have on this meet. Has Kim Jong Un won even before the first ball has been bowled? Adoption of new technologies in Society takes time; but we also see and experience the time getting reduced/constricted with every new new technology. Diplomacy tech (U.S.A. and North Korea) took just 4 months to get adopted – if the summit is a success – if any statement, communique, or declaration gets released formally soon will be any indication of a successful meeting between two leaders known for their ‘unpredictable stance’ on issues. It is learnt just now (before the working lunch and after their one-on-one meet for 48 minutes) that President Donald Trump said : “We will be successful; We will co-operate; Summit going very very good”. Kim Jong Un said : “A prelude to Peace”. 1. Mission : World Peace Overall. 2. Goal : Peace, Security, Nuclear Disarmament, Economic growth, Modernisation. 3. Objectives : For Donald Trump these lie in Complete abandonment of North Korea’s nuclear program; (CVID); For Kim Jong Un these lie in Parity with big nations; North Korea’s economic growth; Modernisation of North Korea. 4. Policies : For Donald Trump it is “Safe America, Safe North Korea, and Safe World”. For Kim Jong Un it is “Safe North Korea, Safety of self/his rule, Safety of his people”. 5. Program. : One-on-one meet; followed by meeting between delegations of U.S.A. and North Korea. 6. 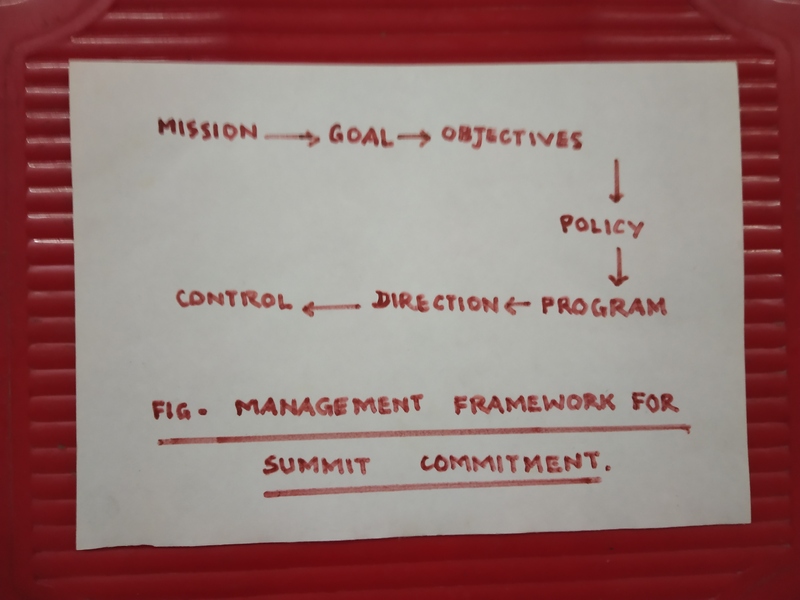 Direction : Understanding one another well; build strong relationships; continue peace discussions; formulate action plans with specific timelines; exchange information and make them transparent. 7. Control. : A team to oversee progress on actions from the two nations; Recognise South Korea’s lead role in fructification of the Historic Summit; Identify a significant role for South Korea in all future participation following the Summit; Garner enough support from countries of the World for the action plans conceived after the summit meeting. 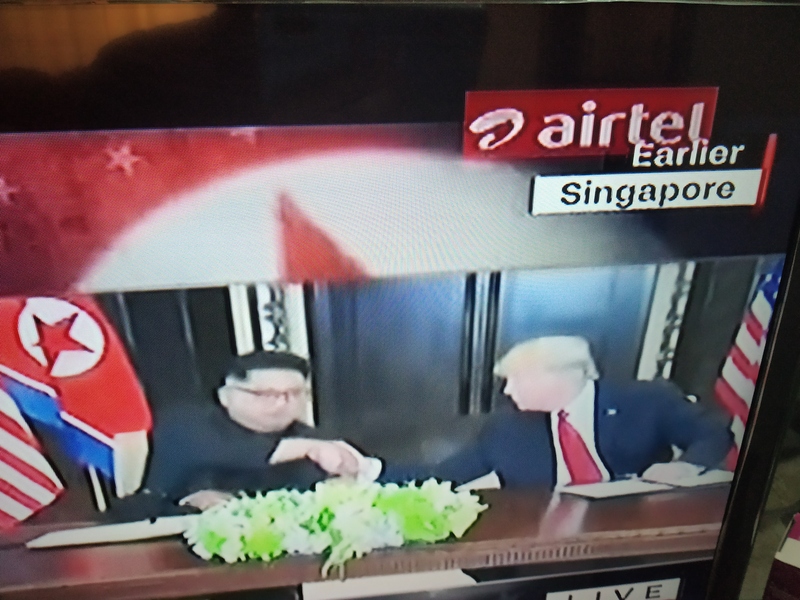 ” A commitment to the denuclearisation of the Korean Peninsula in exchange for security of Kim Jong Un’s regime” – is finally the signed document. President Donald Trump declares a new era of relationship between the two nations. 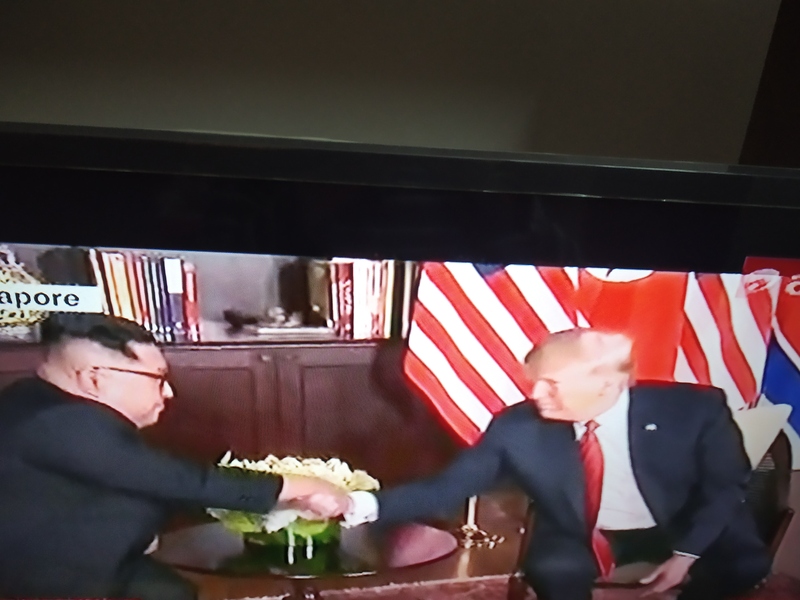 For common observers like us it appears that this meeting is probably the beginning of a new beginning; no specific details either in terms of what denuclearisation really means; but perhaps just a step in the direction of a humongous task likely to last for years or even decades with degrees of uncertainty looming large over how long either of the two can sustain the written commitment in letter and spirit. In conclusion, Is this something that has not been accomplished ever by any President as opined in some circles? Whether this meeting will mould the future? Only time can tell. For now this is an authentic event of more than just common interest, nevertheless, I feel. Tidbit : “The hard work will come after the Summit Meeting”. Donald Trump.